Unlock your phone. It’s quick and simple. Read this post, then invest the ten minutes it takes to do it. Cell phone locking is one of the least understood and most anti-competitive practices around. Locking is done to ensure that a phone can be used on only one carrier’s network. One very negative effect of locking is that it reduces the value of a used phone, since a locked phone can only practically be sold to customers of the carrier it’s locked to. Fortunately, regulatory bodies are stepping in to limit this practice. The situation is more complicated in the United States, but it’s generally still pretty easy to get a phone unlocked. Google “unlock my phone” and the name of the carrier the phone is locked to and you’ll almost certainly get a number to call to get it done. At Cellbie, we hate to see phones wasting away in drawers. Locking makes it harder to give phones a second or third life. Unlock your phone. 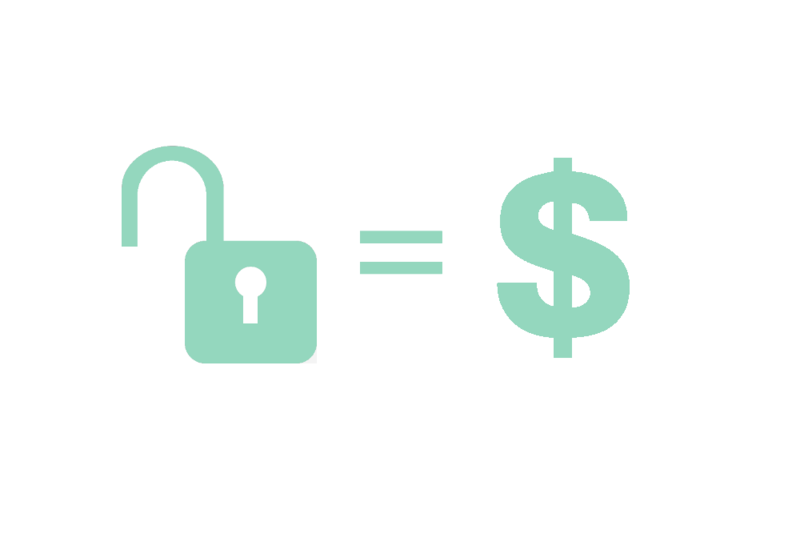 Unlock its value.